As the end of the year arrives, it's time to reflect. 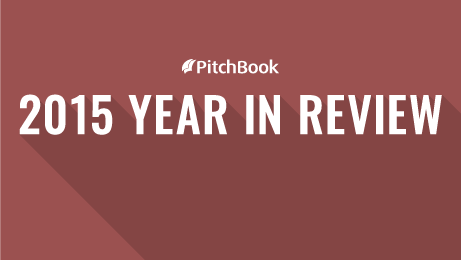 And to close out 2015, the PitchBook Editorial team discusses what we saw this year in M&A, private equity and venture capital, while also looking ahead to what may be in store in the year to come. But our year-end coverage won't stop here! Next week we'll be releasing a series of datagraphics summarizing 2015's M&A, PE and VC activity and also publishing our latest Venture Industry Report. To look over all of our 2015 in Review coverage so far, click here. The M&A boom will continue but quiet down in the active sectors of 2015 like pharma and spread into others like tech. I expect we will see a few landmark deals take place that could really shape industries for the next few years. Private equity will be plagued by the capital overhang and the shortage of enough quality investment opportunities. This will lead to increased conversations about how private equity firms evolve their investment strategies and operations across geographies, industries and company stages to continue to generate returns that match historical numbers. The venture industry will see another banner year in terms of deal flow and a wave of much needed exits and liquidity (see points 1 & 2 above). A key story in the venture world in 2016 will be the globalization of startups and how a Valley-dominated investment scene can evolve the model to support the need for venture capital across the globe. There is a fairly widespread consensus that elevated M&A activity will persist throughout next year, primarily because the main drivers of 2015’s record volume—acquisition-driven growth initiatives, ample reserves of or access to capital, etc.—are still in place. Apart from the typical regression to the mean, 2016 likely won’t see general valuations remain as high as those seen this year, albeit in a few key, outlier sectors, mainly as concerns around the slowdown in growth in emerging/developing economies proliferate. That should contribute to a gradual decline in transactional value totals, although overall activity could stay strong. One of the bigger questions around M&A activity in 2016 is if it will pick up considerably in the technology sector, particularly when it comes to mature venture-backed startups. A primary narrative across the VC scene this year was the emergence of large late-stage fundings doubling as private IPOs, but with the tide of venture activity subsiding somewhat and concerns around the longer-term viability of heavily capitalized startups ramping up, corporate acquirers flush with cash may look to step in and scoop up startups at a discount. The timeline of such a process is likely to be drawn out, so it may well kick off next year and continue through 2017. Meanwhile, other drivers of tech M&A, namely consolidation in the face of structural industry shifts, as well as incumbents positioning to capitalize on the emergence of new technologies, will continue to contribute to M&A activity in the tech sector. 2015 may have introduced the beginnings of a paradigm shift in the private equity space. While fundraising remained relatively strong on a historical basis, volume began to drop globally and economic and public market volatility certainly introduced uncertainty into the investment landscape. The sharp drop-off in the energy space has had a clear impact on the high-yield debt markets, which began to see spreads widen significantly in August. The ability to get mega-deals done moving forward may begin to see difficulties in securing adequate debt financing across the broader syndicated loan market from commercial banks, which over the last couple of decades became one-stop shops to help syndicate loan packages and handle the junk-bond offerings needed to finance deals. Valuations may begin to move lower in order to make the economics of deals work, and we appear to be getting near the point of this latest buyout cycle where savvy investors will begin chasing distressed assets and debt in the marketplace. VC deal sizes jumped to unsustainable levels in 2015, with roughly $126 billion invested globally in a little over 12,300 deals (compared to $104 billion in 15,500 deals last year), so it would seem to make sense for deals to fall back to traditional VC levels in 2016. But with the huge amount of fundraising that has happened in North America and Europe over the past couple years, there could be more capital ready for deployment than ever before, keeping the mega-deals we have seen coming—197 deals of $100 million+ were raised in 2015 for a total of $50 billion. A lot has also been said about the number of companies currently working with seed capital and the possibility of a Series A crunch. The extra capital available could trickle-down on these companies, enabling more of them to raise Series A rounds, and at possibly elevated valuations. While the increased funding could help with innovation in some industries, it could give rise to a zombie-startup apocalypse. I’m looking at you, on-demand. PE-backed public-to-private buyouts made a comeback in 2015, rebounding from several years of declining activity and claiming many of the biggest deals of the past 12 months (e.g. Safeway, PetSmart). As PE shops continue to collect piles of capital, coupled with U.S. stocks ending the year with a bit of a whimper, will firms continue to turn more of their focus on the public markets in pursuit of value? While take-private deals can be expensive, the overall pool of attractive investment opportunities isn’t growing by any stretch, and all that LP money has to go somewhere. Two sets of great divergence occurred in 2015. A macroeconomic divergence widened between the U.S. and much of the rest of the world, most directly impacting commodity markets and the currencies of their exporters. The Fed finally hiked rates in December after kicking off a tightening cycle with the end of QE 14 months prior. Meanwhile, central bankers in Europe and Japan have redoubled their efforts in asset purchases. In alternative investments, private equity gave a solid performance as hedge funds lagged. Industry behemoths Bain Capital, Blackrock and Fortress all shuttered hedge funds this year. Adding insult to injury, Steve Carrell and Christian Bale portrayed hedge fund managers as socially miscalibrated pessimists on the silver screen. Hedge fund foibles were private equity’s gain. Fundraising remained in line with a robust recent history. U.S. dollar strength and a flat yield curve look to bring continued popularity to both buyout and distressed investment strategies in 2016. 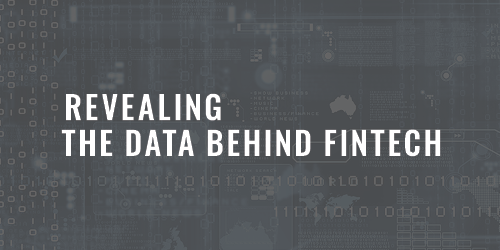 2015 saw the continuation of the fintech trend that was evident throughout 2014. 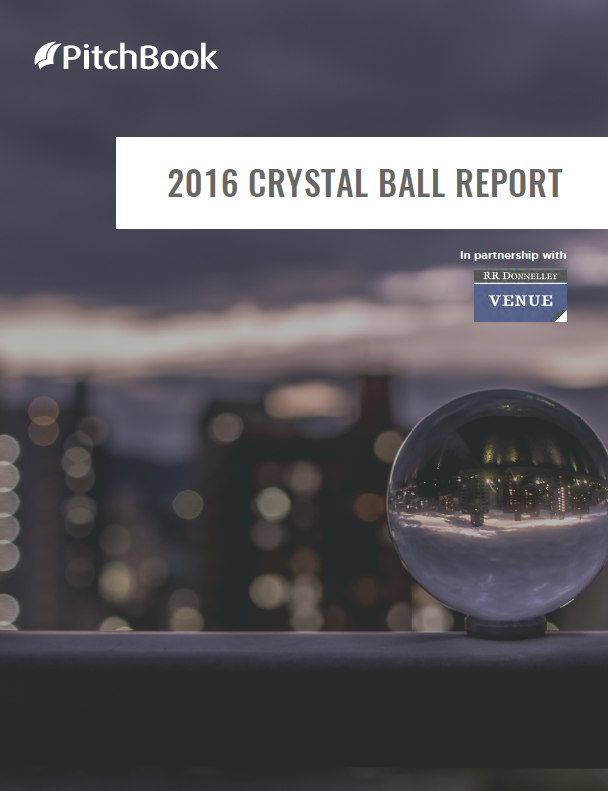 Although the number of deals failed to continue along its upward path, the amount of capital invested skyrocketed from $4.7 billion in 2014 to an astounding $7.6 billion in 2015. The year was highlighted by some massive rounds, including SoFi’s $1 billion financing in August and Avant’s $325 million Series E round in September. Although it’s hard to imagine that activity will continue at the levels we’ve seen in 2015, there are signs that investors are optimistic about there still being opportunities in the industry. Rakuten, for example, recently launched a $100 million fund that will be entirely focused on investing in fintech companies. As we move into the new year, it will be interesting to see if this is an industry that's still on the rise; perhaps it has moved into a more mature phase, which could bring along more late-stage financings and an increased amount of M&A activity. Along with a slight drop-off in the number of PE funds closed in 2015, it seems that capital pooled into a few vehicles this year, marking sizeable closings for some firms: Blackstone Capital Partners VII raised a mammoth $18 billion and Warburg Pincus Private Equity XII collected $12 billion. Both sums dwarf last year's largest funds, including Hellman & Friedman Capital Partners VIII, which closed on $10.9 billion. PE firms may have a rosy outlook for hitting their fundraising targets in the new year, as around 85% of vehicles hit their targets in the past two years, up from roughly 60% to 75% between 2011 and 2013. How have our previous predictions and takeaways fared in hindsight? Take a look at similar posts from quarters past by clicking here.